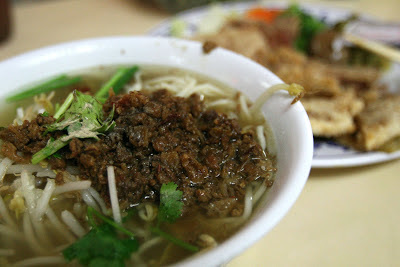 Cheap & Fast Taiwanese Food w/ Tasty Quality. Meals w/ drinks for under $10. 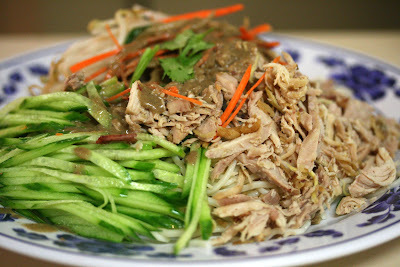 My favorite are Chicken Cold Noodle and Mince Meat Dry Rice Noodles. Mixed Fruit Juice is only $2.50. Prices you can't beat. Opens late. Cash only.